ESI HEALTHCARE BUSINESS SOLUTIONS (ESI) is a healthcare informatics company focused on connecting clinical and financial data to drive operational performance, achieve financial growth and improve quality of care. ESI�s customizable products aggregate and analyze data to create healthcare intelligence that guides sound business decisions. ESI offers unique differentiators and strengths to help our clients achieve clinical and financial goals through effective technology. Our solutions are based on best practices, adaptable to client environments, and focused on measurable achievement. 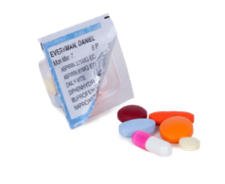 ESI Rx History� provides instant access to the largest set of medication claims data available, delivering a more complete and comprehensive picture of a patient's prescription history at the point of care. 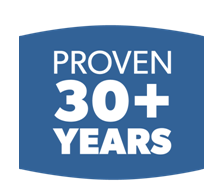 ESI Rx Procurement Optimization is a web-based procurement optimization solution that identifies the lowest spread between 340B and non-340B drug prices, providing the �best fit� within your inventory. The rules-based engine allows you to choose the best combination of 340B and non-340B drugs to achieve optimal drug price and avoid inventory swell. ESI Rx Claims Advisor� is a real-time pre and post editing solution that utilizes over 100+ custom edits to create the perfect set of business rules to drive financial improvement and performance optimization. 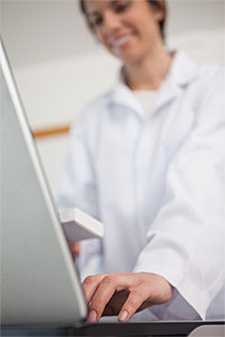 The pharmacist's job is to optimize drug therapy for their patients, with the intent of improved therapeutic outcomes. AdherenceCameron��s job is to help patients or their healthcare provider achieve these results at a lower cost�with no decrease in quality of patient care. How? We monitor and improve medication use in patients with complex medication regimens. Technology with a Personal Touch. 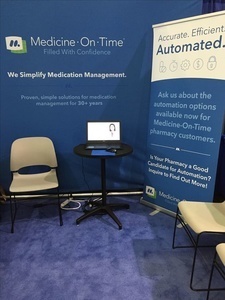 Using technology already available in many households, AdherenceCameron's patient-friendly MTM pharmacists can review medication profiles and answer drug questions in real time using online, interactive audiovisual tools. 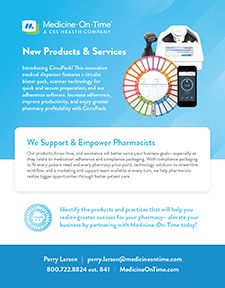 The AdherenceCameron� pharmacists who provide Medication Therapy Management (MTM) or Adherence Services are all currently involved in clinical pharmacy practice, or have recent clinical pharmacy experience or have current or recent MTM experience. 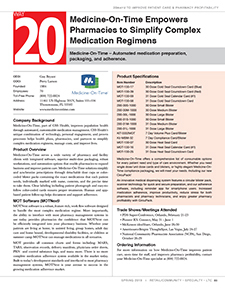 Many have their MTM Certification through the American Pharmacists Association (APhA) and other sources. AdherenceCameron��s long-term goal is clear. 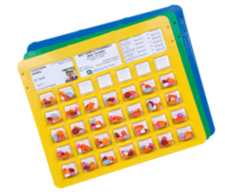 We focus on the core components of successful MTM: Medication reviews; creation of personal medical records for each patient; medication-related action plans; interventions and referrals as needed; and full documentation with follow-up.